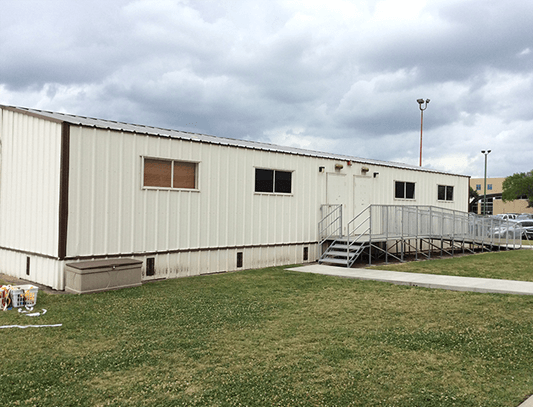 We have several used 24' X 64' double classroom modular buildings for sale, or for rent. 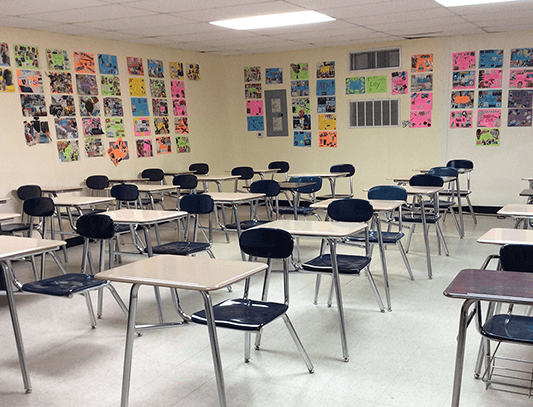 These double classroom buildings do not have restrooms. 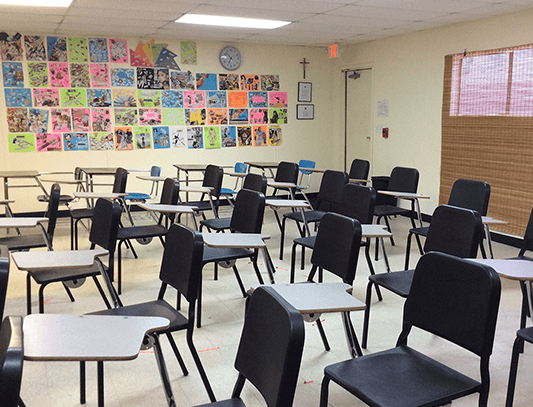 Each classroom is 24' X 32'. Prices do not include any steps, landings, ramps or skirting. 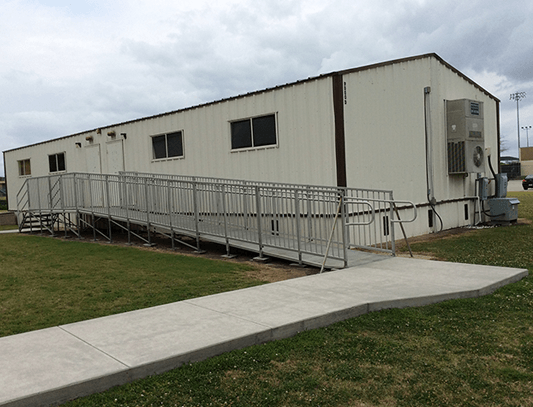 CALL US today at 281.487.7009, to inquire or purchase one of our Double Classroom modular buildings. 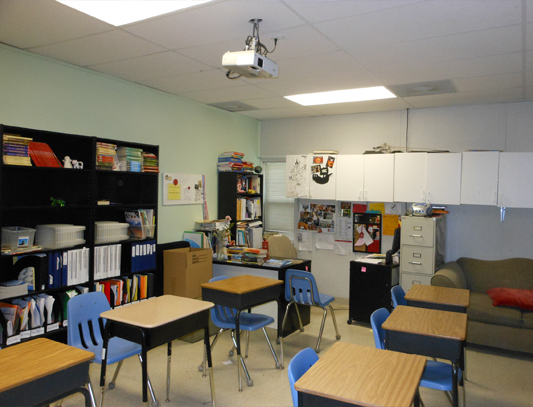 Classroom in Double Classroom Building for use at private school. 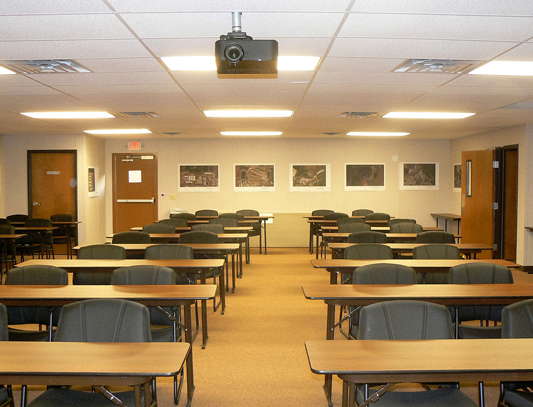 Training Classroom for pipeline company. 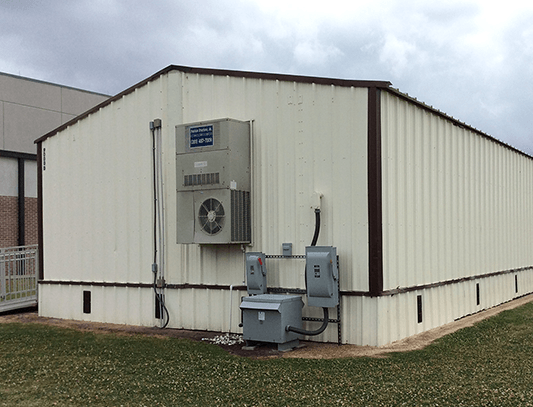 24 x 64 Mobile Classroom (Modular Building) - for Sale.